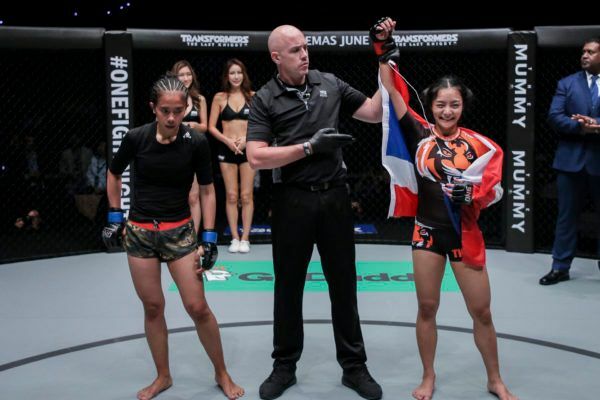 Rika Ishige was born in Thailand to a family of martial artists, and is of Japanese and Thai descent. However, due to her mixed heritage, she endured constant bullying in school, which led her to take up both aikido and karate at the age of 13 to learn self defense and gain confidence. 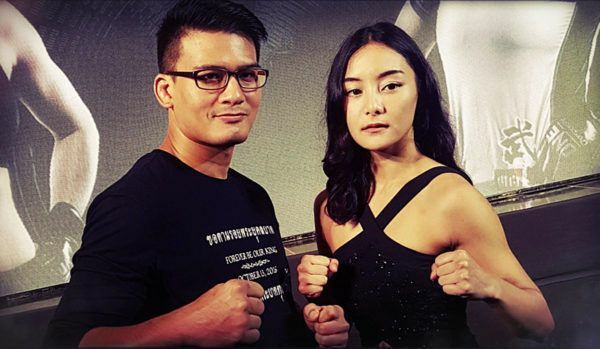 She took a break from martial arts training to finish her studies, but that would change after she a chance meeting with Thai martial arts pioneer Shannon Wiratchai at an event she was hosting. It would prove to be a life-changing moment, as they remained in contact via social media, and soon began dating after she started training under Wiratchai’s guidance. 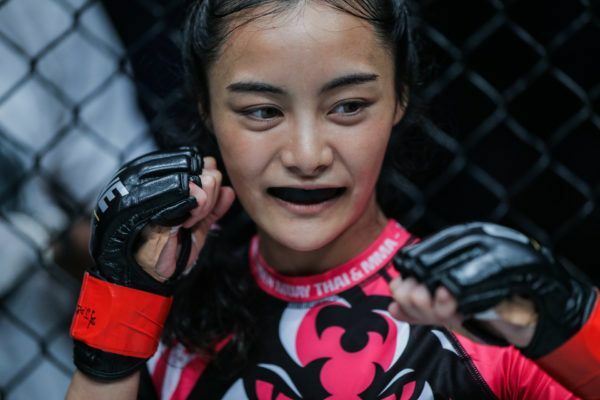 After a successful amateur stint, Ishige made a successful entry into the professional ranks, and made a roaring premiere in her native Thailand at ONE: WARRIOR KINGDOM. 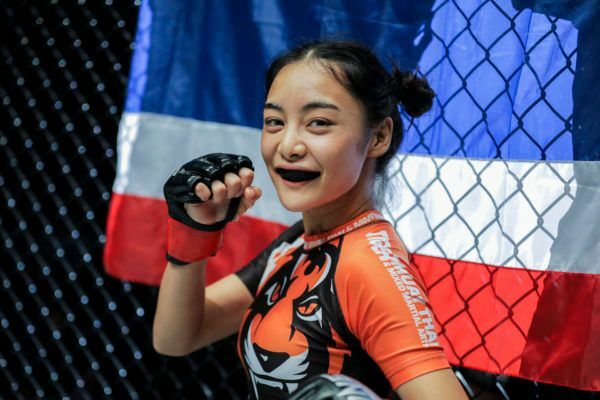 She quickly registered three stoppage wins in just her first year on the global stage, and is primed to continue her rise as one of Thailand’s most popular stars. Which Rika Ishige Walkout Was Your Favorite?